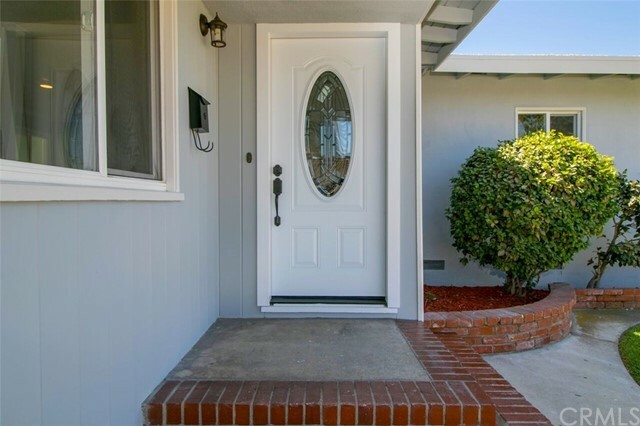 Absolutely gorgeous, turn-key and move-in ready home! 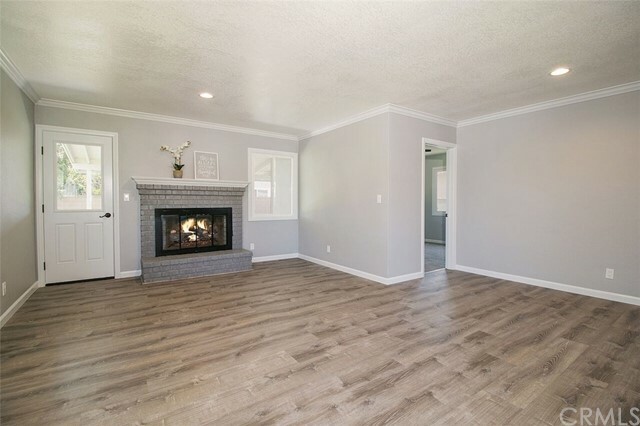 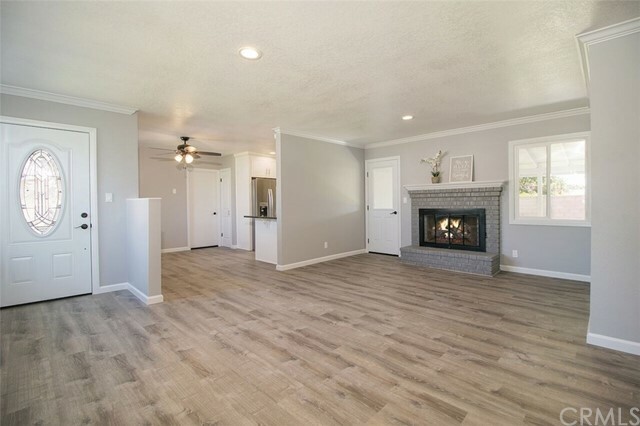 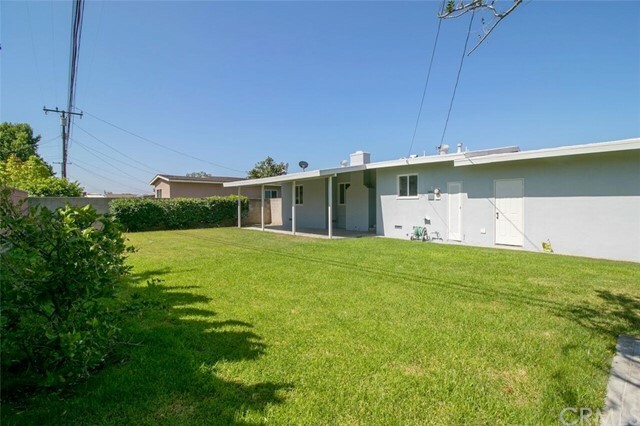 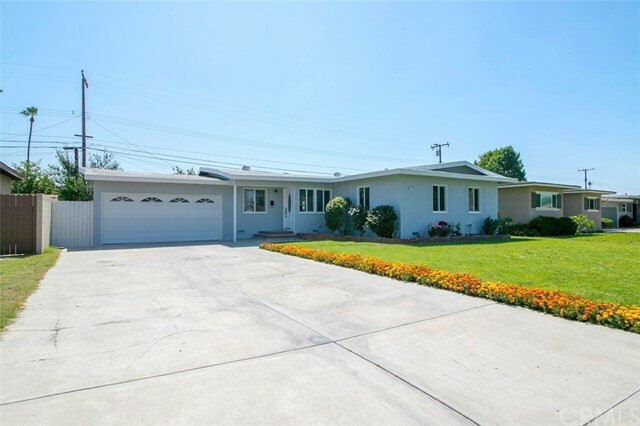 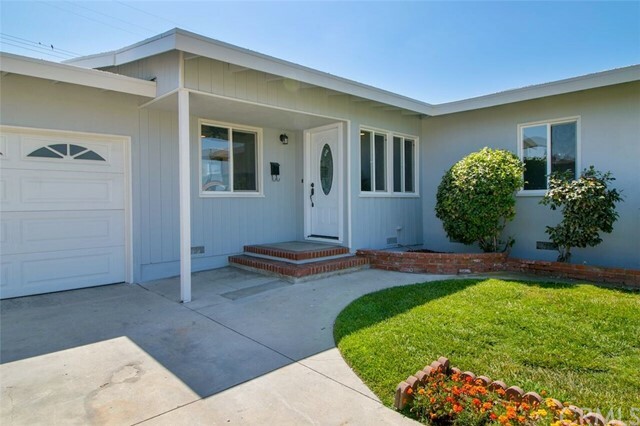 This completely remodeled home is better than a brand new house - with all of its beautiful upgrades and situated on a 7200 square foot lot! 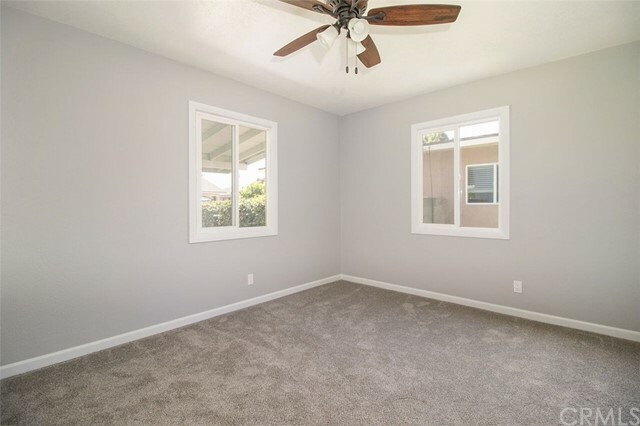 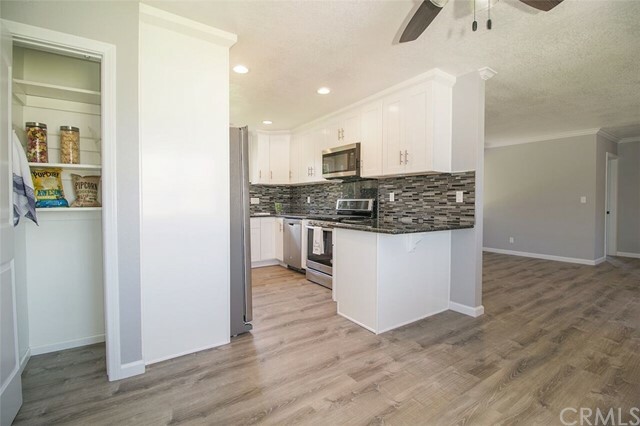 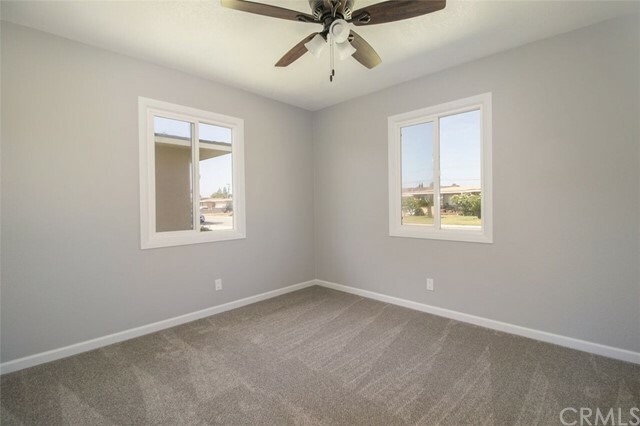 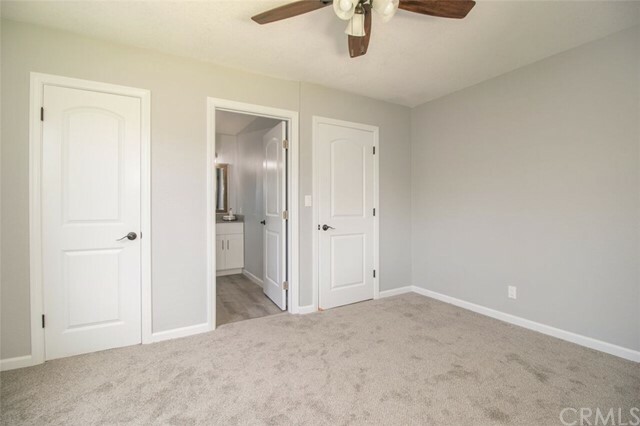 This single-level home features 3 bedrooms, 2 baths, all bedrooms have brand new carpet, ceiling fans, and freshly painted in designer colors. 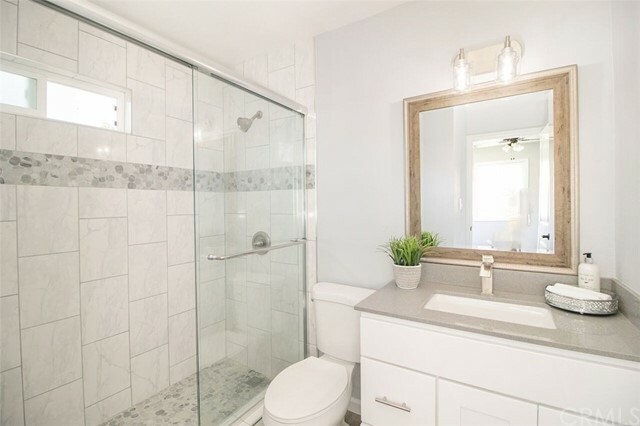 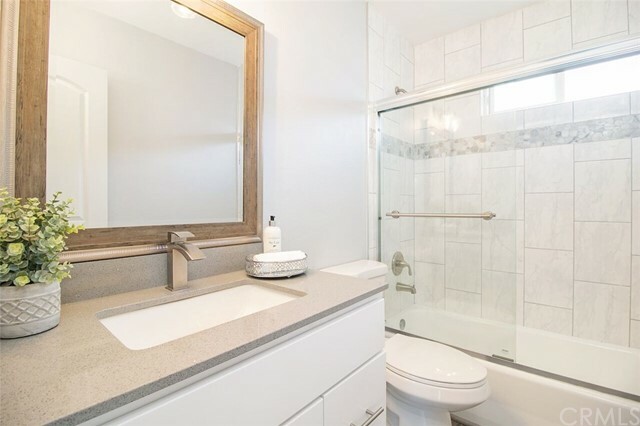 Both baths have been remodeled with the latest tile accents, new vanities and chrome accent lighting fixtures. 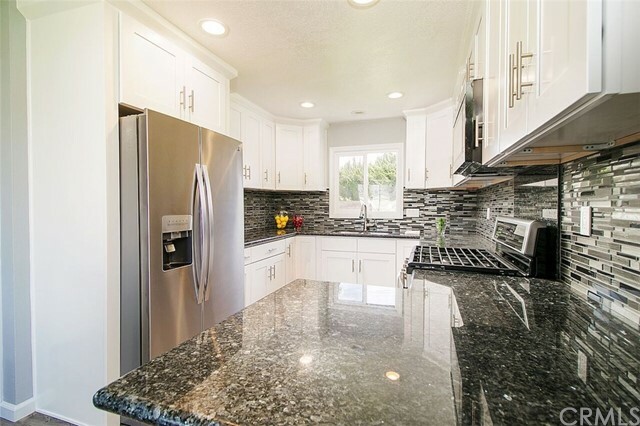 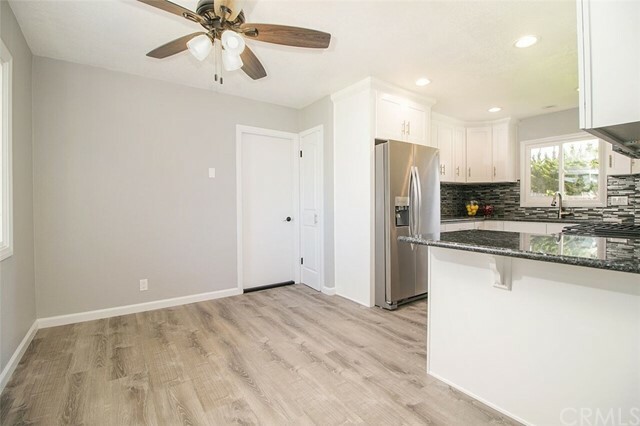 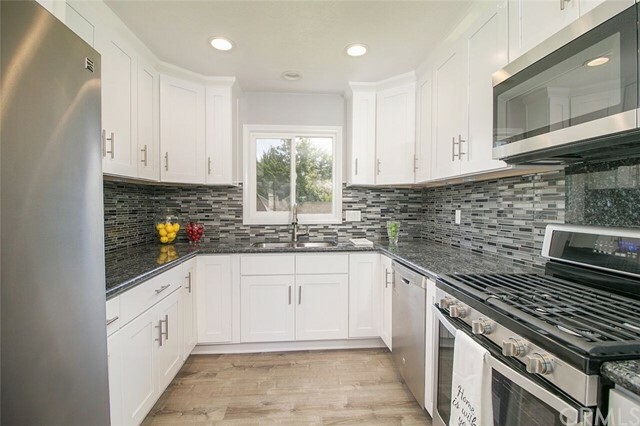 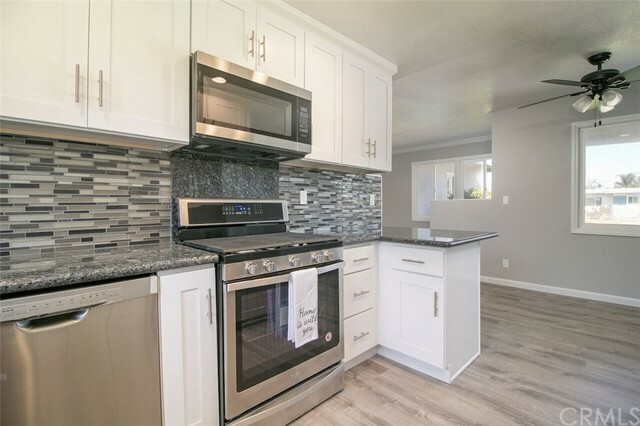 The amazing wrap-around gourmet kitchen with stainless steel appliances, granite counter tops, glass tile back-splash and new soft close cabinets is a chef's dream! 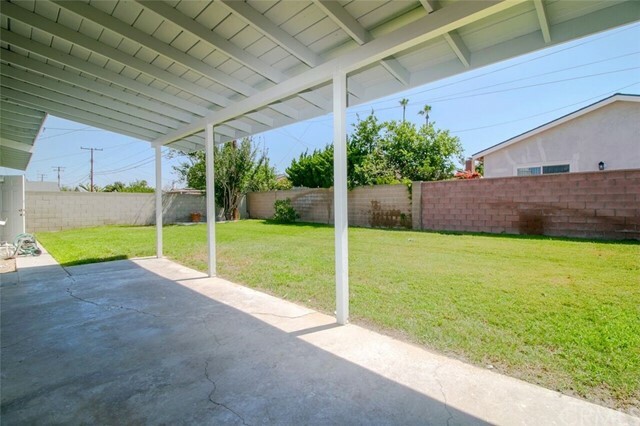 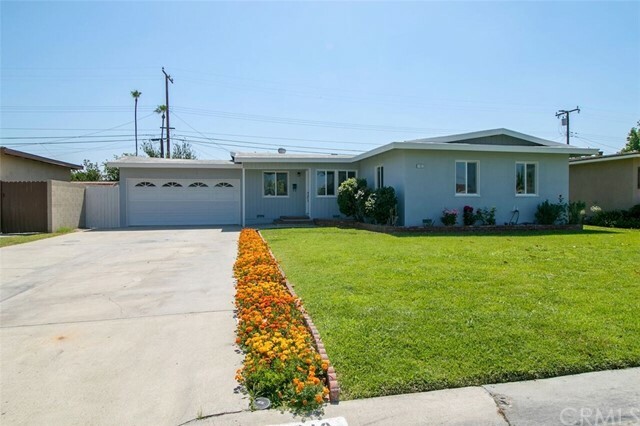 Home also features a large back yard for summer barbecues and outdoor fun! 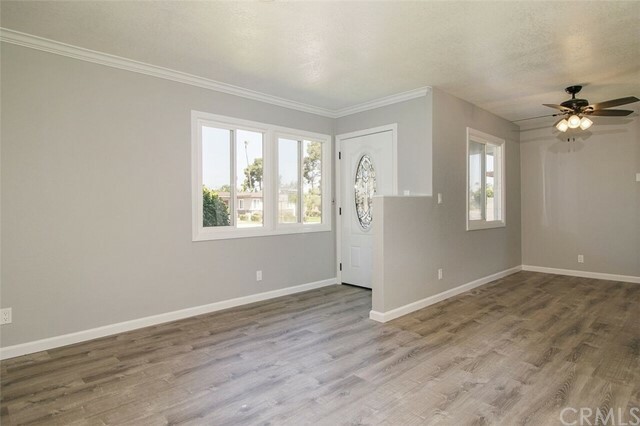 Other aspects of this great home are crown molding, water resistant laminate flooring, large driveway with RV parking, cinder block walls, upgraded electrical, newer energy efficient windows and more. 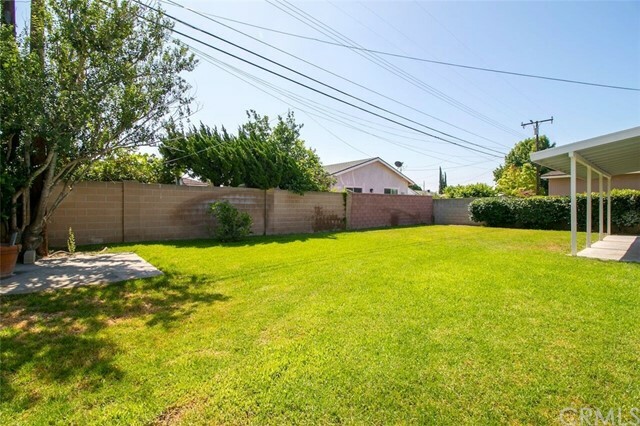 Close to schools, restaurants and shopping.